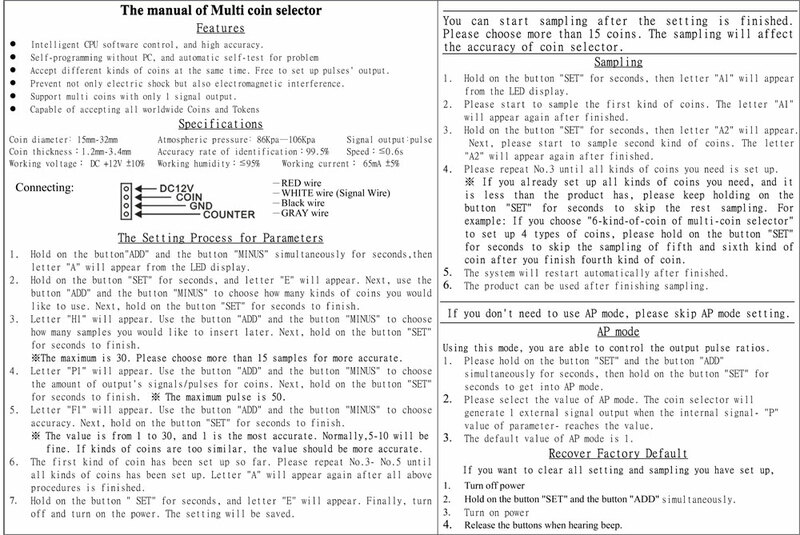 Are you trying to make a quick dime from electronics? Why limit yourself to dimes? 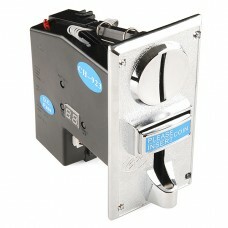 This coin acceptor will take three different kinds of coin! Whether you’re building your own arcade cabinet or just charging admission to your house, this programmable coin acceptor makes it easy to monetize your next project.